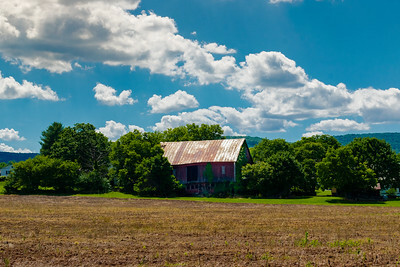 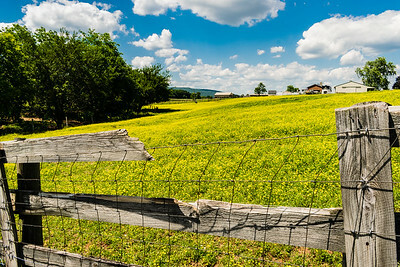 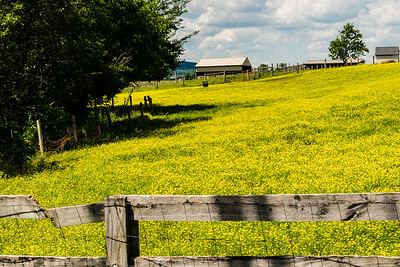 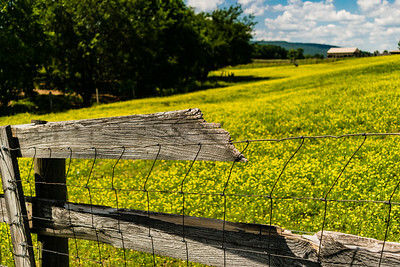 While FredCo remains heavily agricultural, discarded remnants remain of what was once the primary means of production. 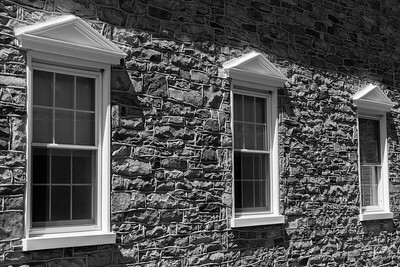 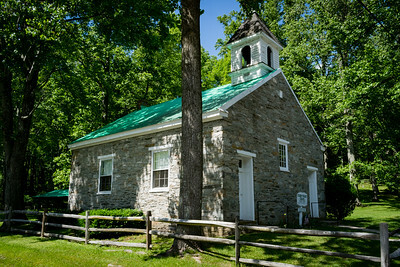 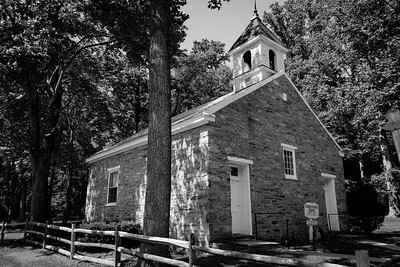 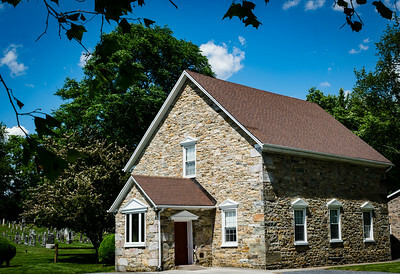 Apples United Church of Christ, dating from 1760, stands pround and firm in Thurmont, Maryland. 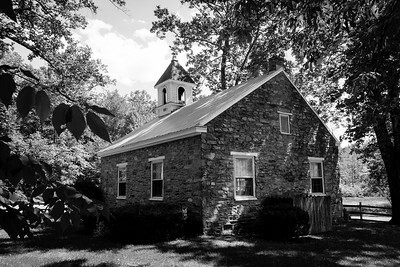 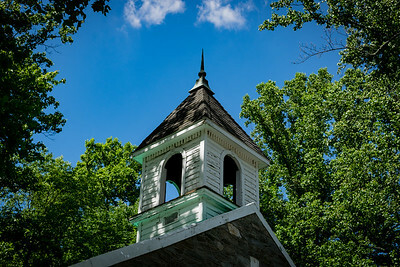 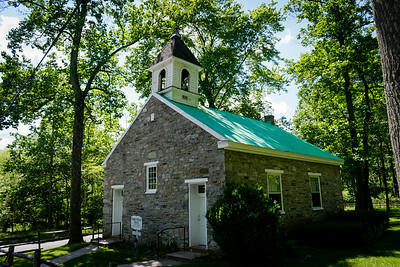 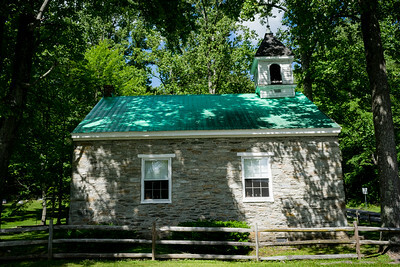 The steeple of Eyler's Valley Chapel, near Thurmont, Maryland, served two purpose; a symbol of outreach to a higher purpose, and a bell tower calling the community to worship. 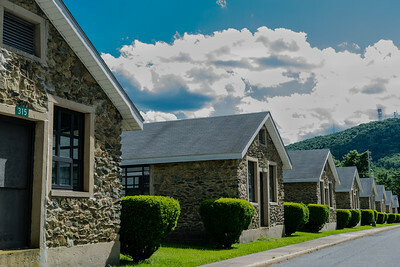 Like these former barricks, Fort Ritchie, once a lively bed of WWII activity, now sits vacant, awaiting its next occupants. 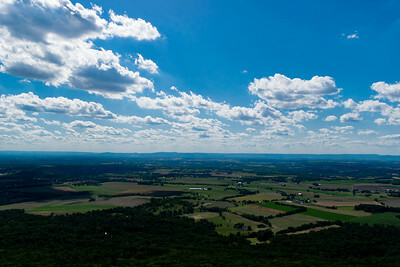 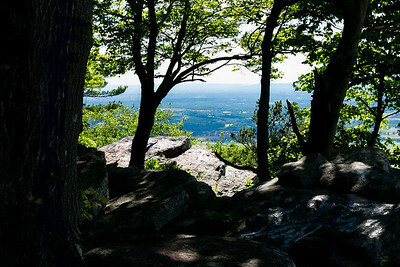 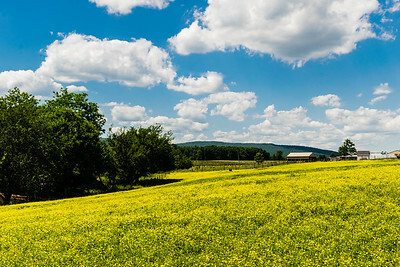 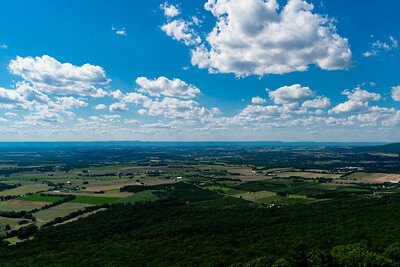 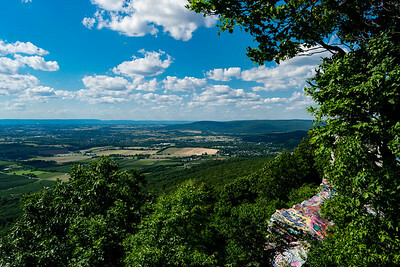 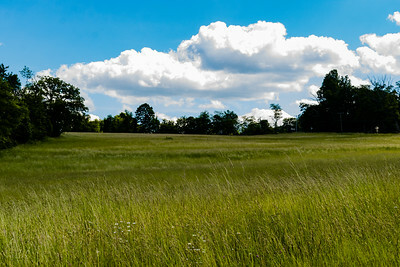 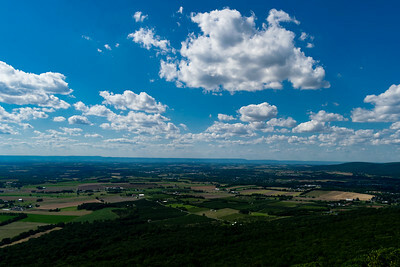 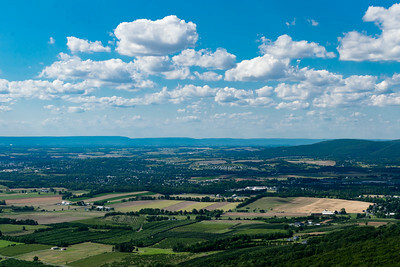 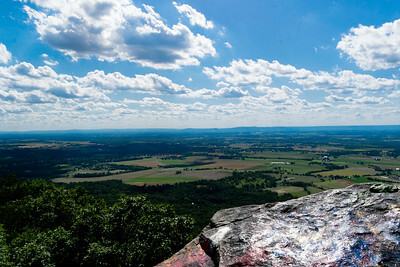 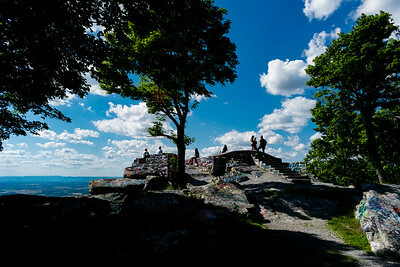 High Rock, a rocky outcropping near Pen Mar Park, Maryland, offers views that go on forever. 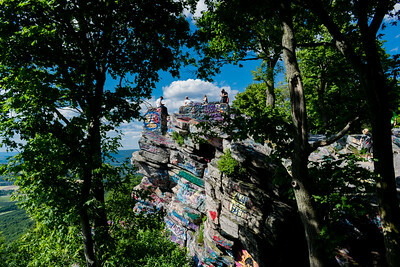 High Rock, a rocky outcropping near Pen Mar Park, Maryland, features a unique decor, thanks to a variety of graffiti applied by local youths on the rocky outcropping. 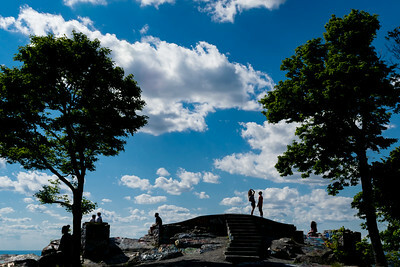 Sun worshipers share the location, but not the moment, at High Rock near Pen Mar Park, Maryland.